.a little princess. : Be The Next Clozetter of The Week! Hellooooo! I have a good news here! 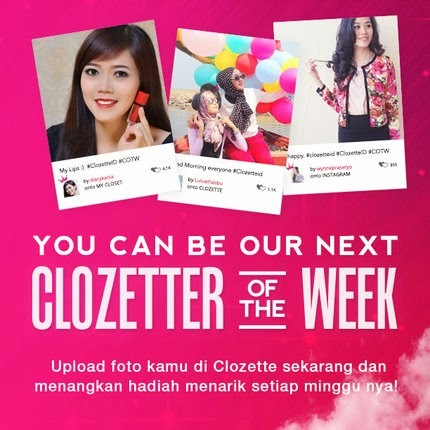 CLOZETTE Indonesia will choose CLOZETTER of the WEEK and the prize is MAP Vouchers! (worth millions of rupiahs). 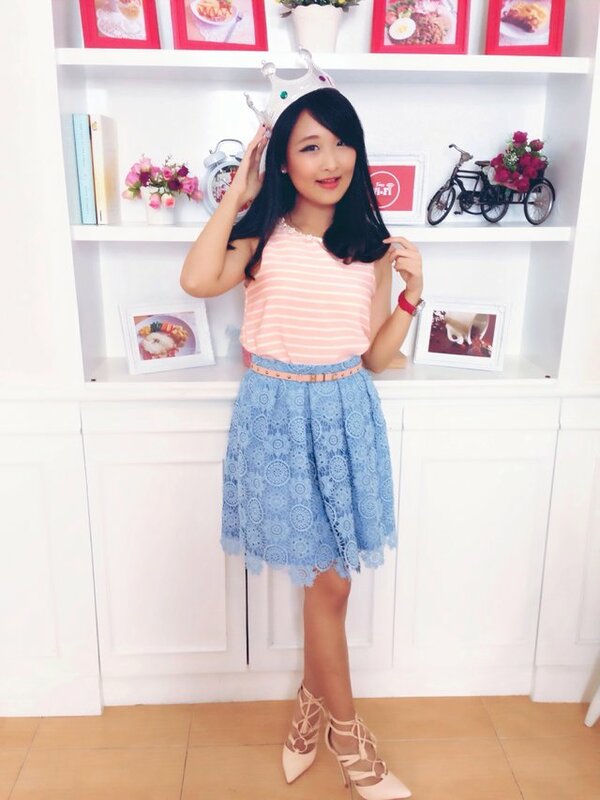 All you have to do is upload your Ootd Pic to Clozette Indonesia and put hashtag #ClozetteID #COTW. This week's theme is PASTEL PERFECTION. Here are my "PASTEL PERFECTION" Outfits. I love to worn same pieces but in different combos a lot! Don't forget to follow me on Clozette too . GOOD LUCK! !